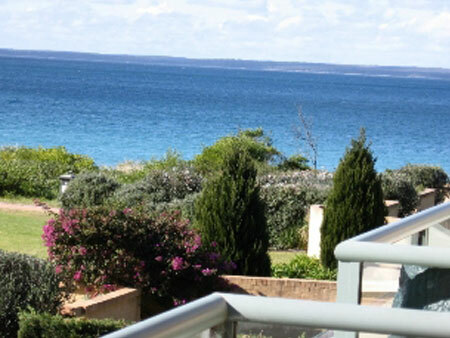 Claudi’s is a self-contained villa only meters from the white sands of Jervis Bay, awake to sensational views of the bay, and fall asleep to the sound of the ocean. Enjoy breakfast on the balcony while taking in the views and watching the resident dolphins cruise the shoreline. 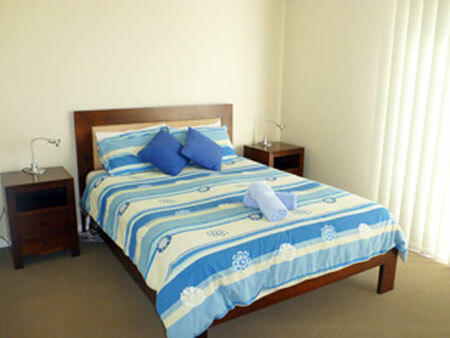 The villa is tastefully decorated with a modern interior and furnishings, great for couples and families. 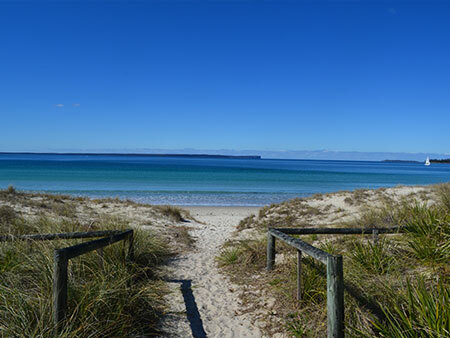 The walking and cycle path that sweeps the shores of Jervis Bay is just steps from the front door. 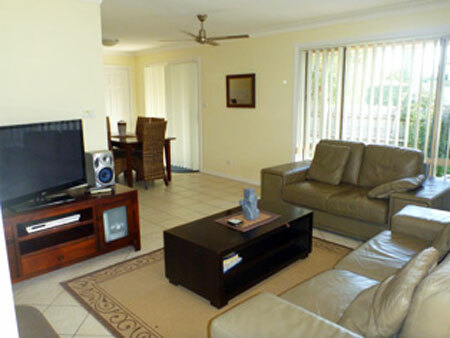 Xmas and New Year weeks $1800.00 per week. Jan Holidays, $1500.00 per week. 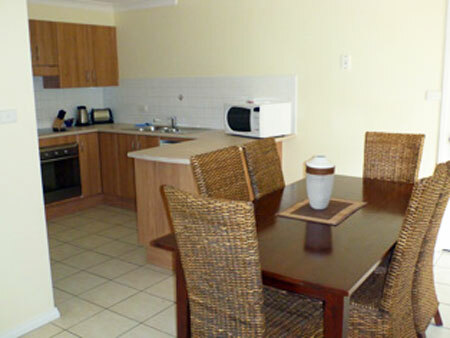 Easter and long weekends $250.00 per night. 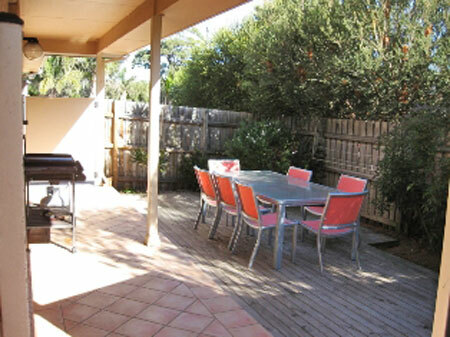 End of Easter April holidays to Oct – $160.00pn w/ends $140.00 pn mid/week. $800.00 per week.